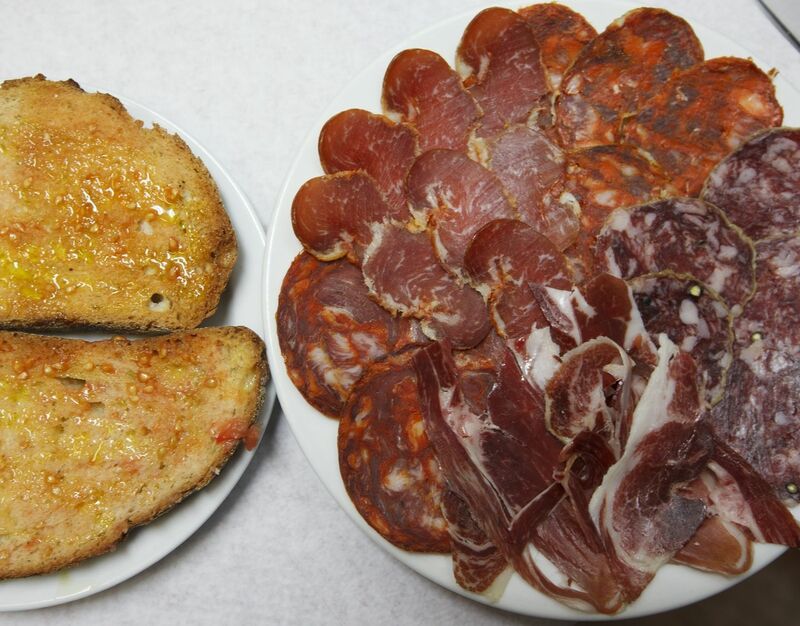 The flavours, textures, aromas, local products, culture and good climate are the ingredients of the restaurants of Sant Cugat. 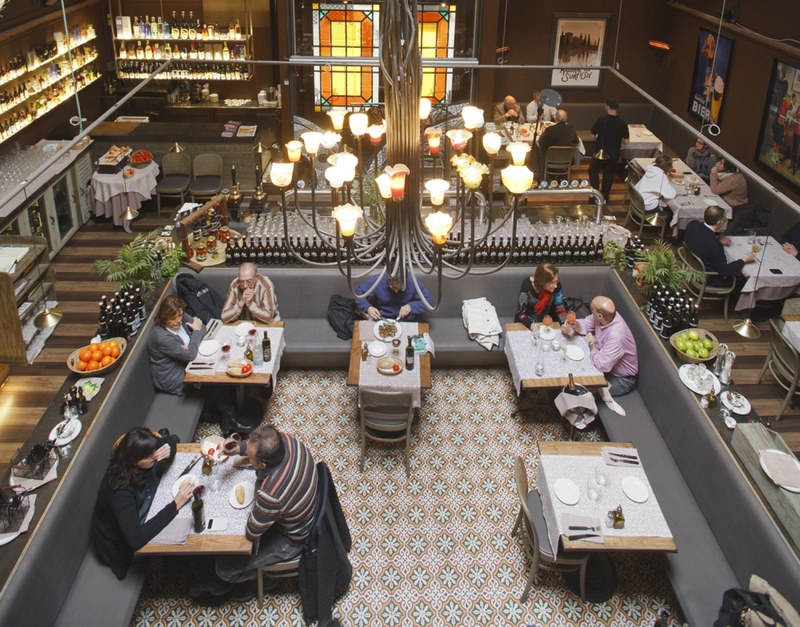 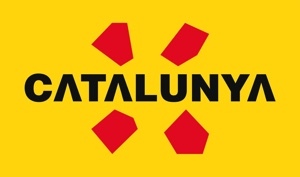 Catalan cuisine, recognised worldwide, is represented in many of the city restaurants, and you will also find good representations of international cuisine. 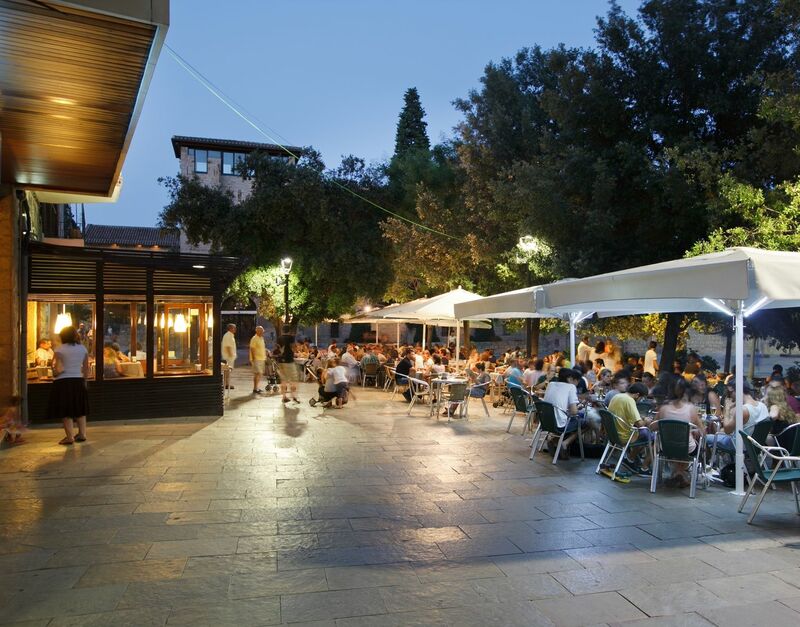 You won’t find it so easy to choose as, apart from exciting menus, you will find eating places of all kinds, some right in the centre and others amidst nature in Collserola. 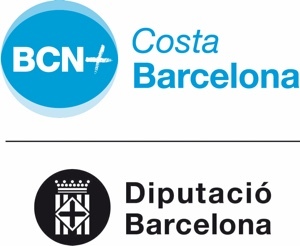 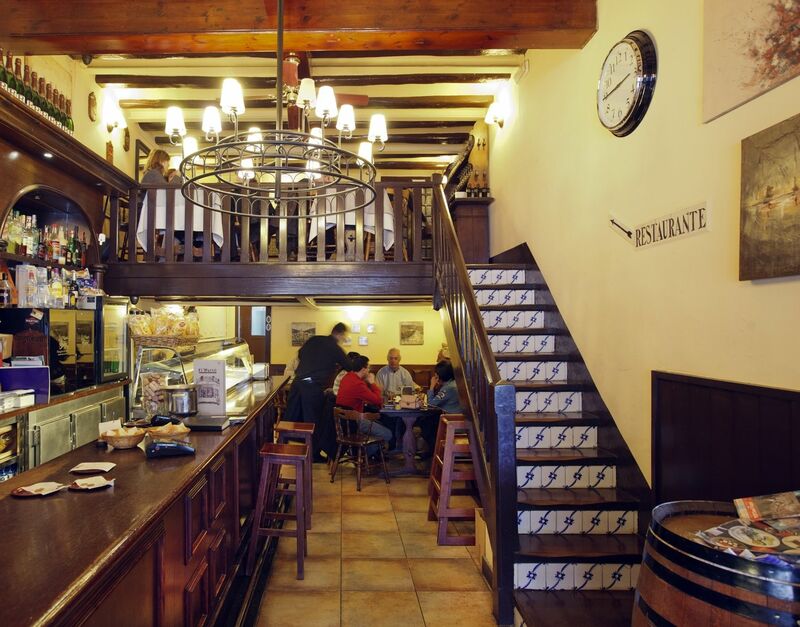 To make it a bit easier, check the restaurants of Sant Cugat Tripadvisor.